And Betty White for the win! 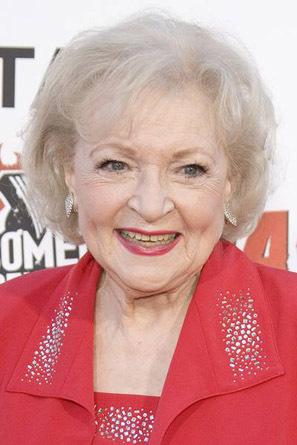 Just Jared reports on what the 88-year-old Golden Girls star had to say about the subject. They get so ‘anti’-things because they’re trained to worry about things that aren’t real, while simultaneously ignoring everything that actually is real. It’s how their religious overlords keep them under control.